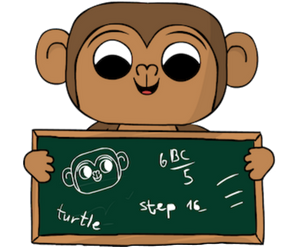 The activity starts off with very simple tasks in order to gradually teach students different aspects of coding in python. Eventually students will be able to create a chatbot of their own! 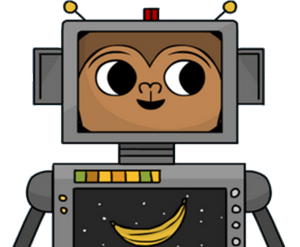 Start programing your very own chatbot today! What are you waiting for? 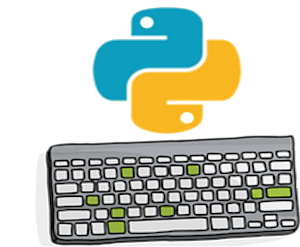 Start teaching your students Python and introduce them to one of the most used Computer Science Languages of the 21st century!